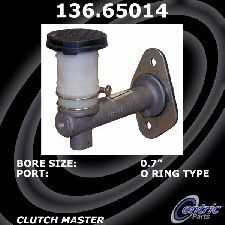 Showing 1 - 10 of 88 Products for Clutch Master Cylinder. Centric Parts Brake Master Cylinders match original equipment parts in quality, configuration and fitment. 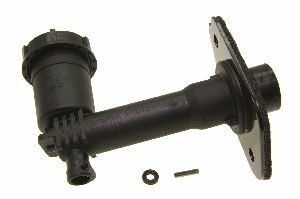 Cylinders are complete with reservoirs, switches, and floats and are offered with the original aluminum casting body design where applicable. Product is manufactured under the highest quality standards by OEM and OES manufacturers.